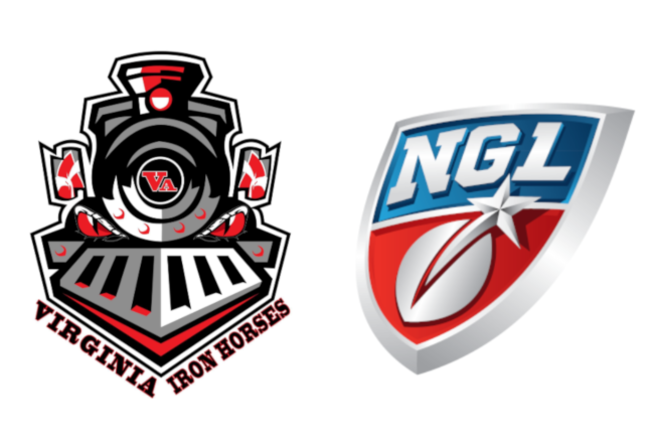 Berglund Center is pleased to announce the return of indoor arena football and welcomes the Virginia Iron Horses to Roanoke in the spring of 2019. The National Gridiron League (NGL) will debut a new spring indoor football league in twelve U.S. cities in March, 2019. Roanoke’s team, the Virginia Iron Horses, will play its first home game in the spring of 2019.